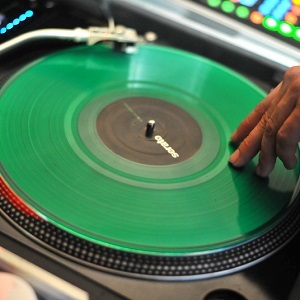 Greenbelt DJ Productions has a great reputation for providing exceptional mobile DJ and lighting services at weddings. They offer professional MC services, provide gorgeous up-lighting, and mix live using turntables, all at competitive prices. Their number one goal is to provide you and your guests the best musical, dancing, and lighting experiences possible, while remaining true to your vision and playing the genres you choose.